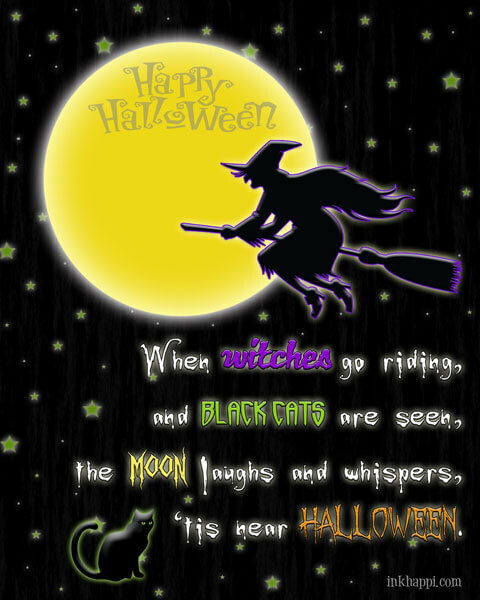 We are always looking for new things to do for our all Halloween enthusiasts. 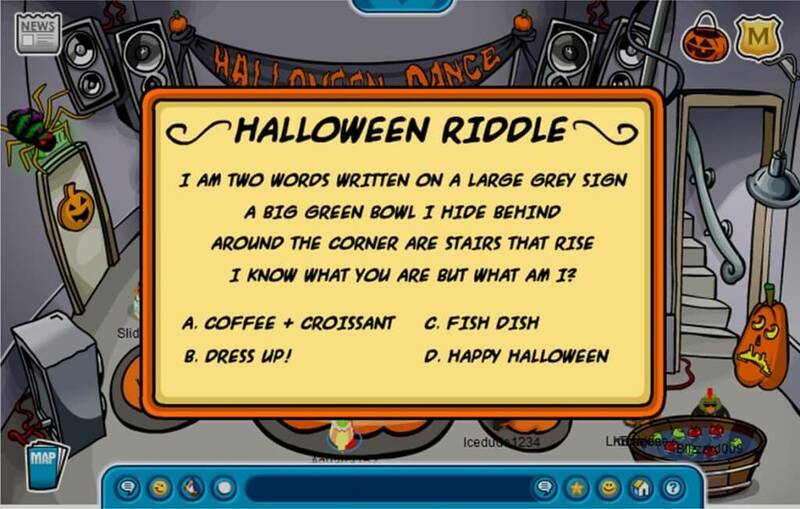 Kids love jokes and riddles, so we decided to make a separate Halloween riddles page. Halloween is on the way so we have gathered a wide variety of our favorite Halloween riddles for you and your kids to enjoy. These riddles are extremely funny and will make you happy. 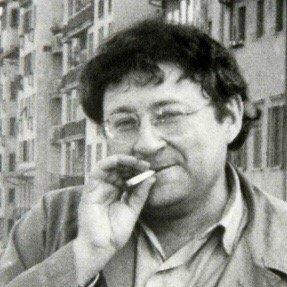 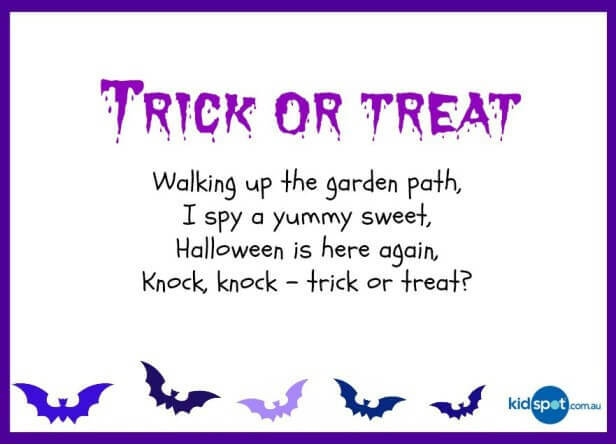 The best thing about Halloween riddles is that they are great to make our children happy and laugh. 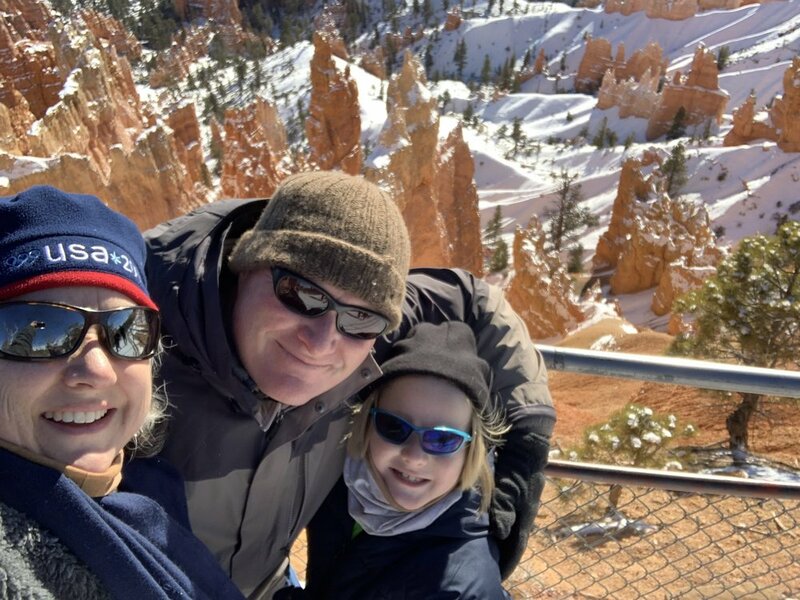 Add to that the fun of a festive season like fall, and you have a great chance to make some great memories with your kids. 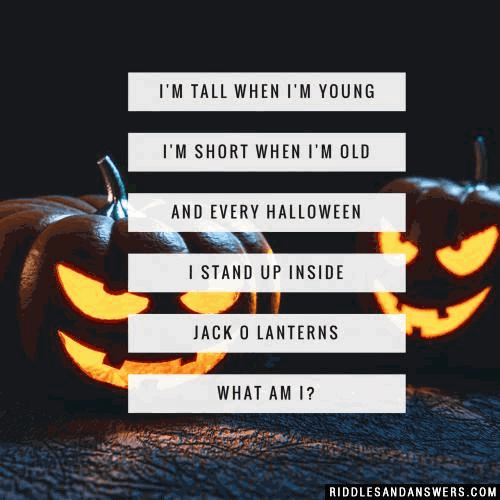 We are sharing with you some corny, silly and funny Halloween riddles which will surely help you to put a smile on those faces. You will find a wide variety of Halloween riddles including funny riddles, spooky riddles for adults, horror joke, Halloween riddles for the scavenger hunt, Halloween riddles with answer, who am I Halloween riddles, Halloween riddles about ghost and witches, Halloween riddles for middle schools, Halloween riddles for kindergarten and a lot more. 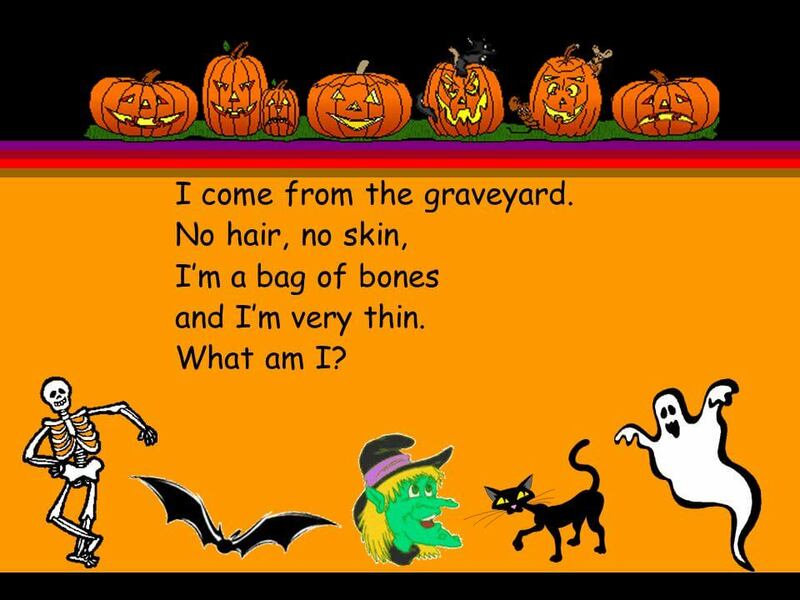 You will also find many rhyming riddles for your little ones that have a Halloween theme. 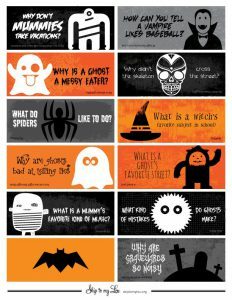 These are just great for use in games and other activities with your children this Halloween season. So check out our funny, spooky and silly Halloween riddles and give your children a reason to laugh more.